Guar seeds are harvested from the guar crop. 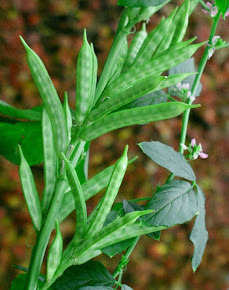 The guar crop is 90-120 days. The mature plant turn yellow and it is segregated by the threshing machine. The seed can be stored on teh natural condition. Normally no insect pest are reported on the natural storage condition.. It can be easily stored up to 2 years with out any chemical control measure. 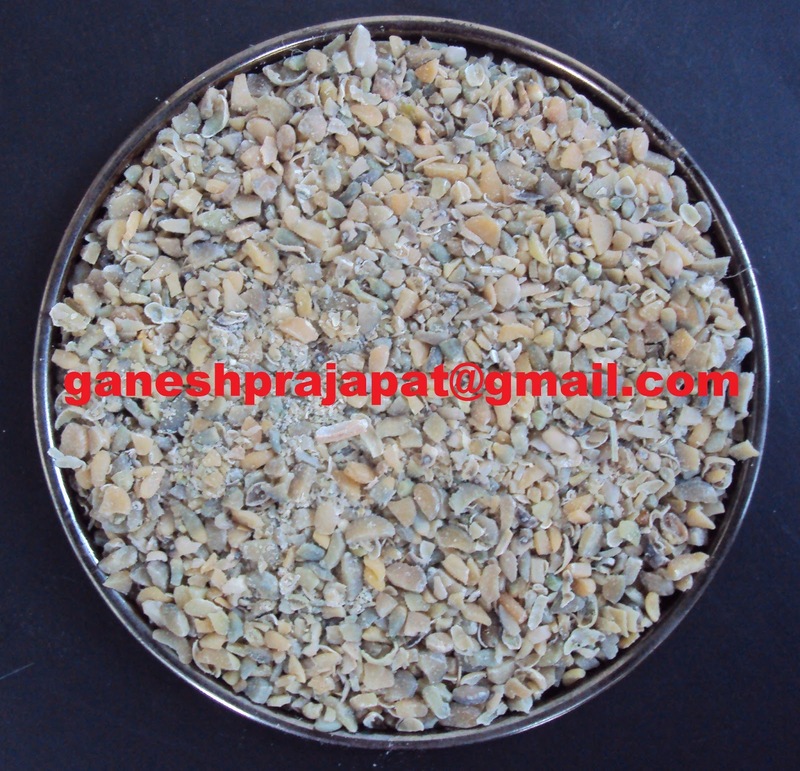 Guar gum split is processed into the guar gum powder. It is produced in different different process for different different viscosity and mess size. The gum powder is exported and used as such. it is further modified for use in different industries like printing industry, pharma industry, textile industry, printing industry. it is fast hydration in nature. 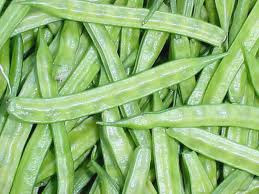 Guar Korma is the by product of the guar gum processing industry.The Korma contain the guar hull and guar germ/ guar protein part. It is rich in the protein and fiber. 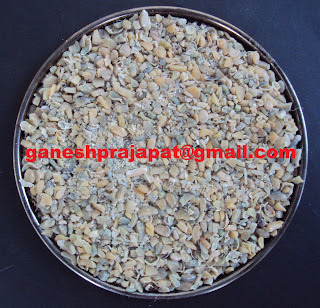 It is used for cattle feed industry, poultry industry feed, fisheries feed. The production of Korma is around 15% - 20% from the guar seed. This is in granular form.